If you're looking for an affordable family SUV, the 2019 Chevrolet Equinox can meet a variety of needs. The 2019 Chevrolet Equinox is like a swiss army knife, it's ready to do anything you need. The people at Chevy are smart to make it that way, because most Americans want to buy compact SUVs but they need those SUVs to fill a variety of roles. The most basic Equinox offers seating for five passengers and starts at $24,995 including all fees. That SUV comes with a 170-horsepower turbocharged 1.5-liter engine and a 6-speed transmission that drives the front wheels. If you're looking for a simple, affordable family vehicle, the Equinox is a good choice because it includes standard features like a rear view camera, 7-inch touchscreen infotainment system, wi-fi hot spot, and teen driver monitoring technology. 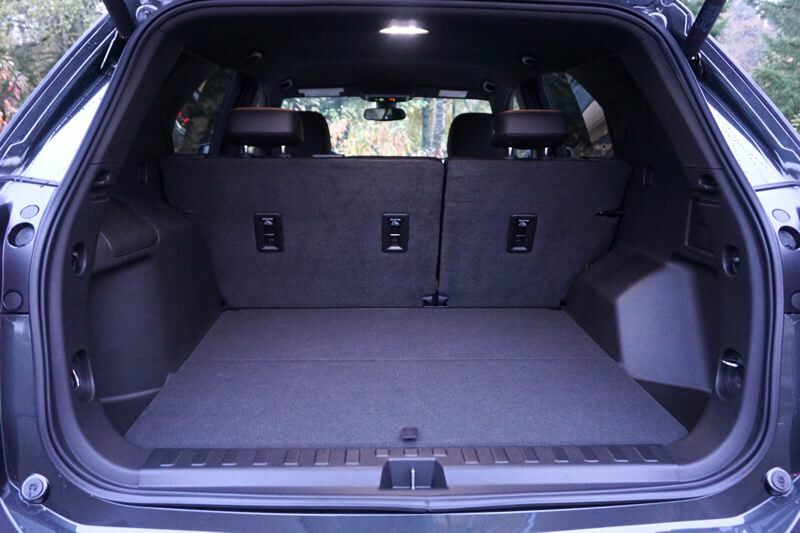 To top it off, you can put up to 63.9 cubic feet of cargo into any Equinox model. It's a Chevrolet tradition to offer buyers a lot of options, and that's absolutely the case with the Equinox. You can choose from front-wheel or all-wheel-drive, and between the 1.5-liter, 2.0-liter, or 1.6-liter diesel engines. All engines include turbochargers, and depending on which one you choose, you'll get a 6- or 9-speed automatic transmission. The Equinox with the 2.0-liter engine will tow up to 3,500 pounds, while the diesel and the 1.5-liter Equinox will tow up to 1,500 pounds. There's a button on the console that puts the Equinox into towing mode, which changes the way the vehicle shifts gears in order to give you a more confident towing experience. 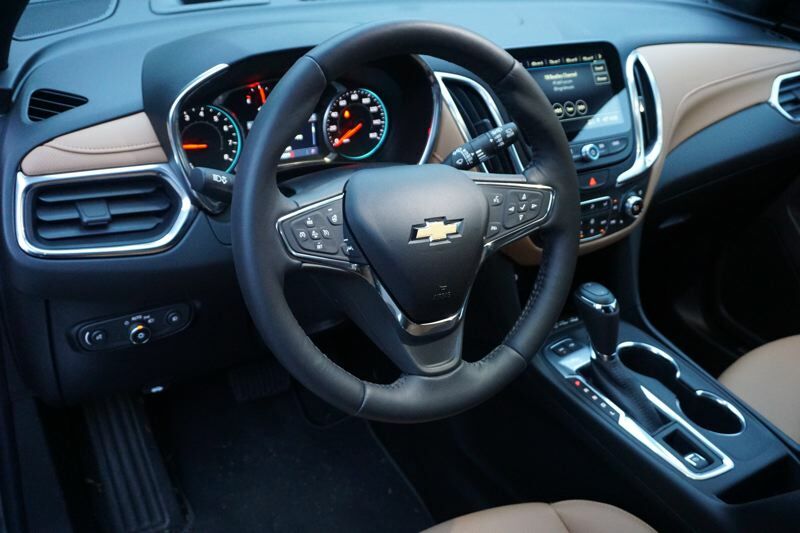 A second button on the console allows you to choose whether to engage the AWD system, if your Equinox has that option. You can use the button to select AWD when you need it, and you can turn it off all summer long and save fuel. By selecting your trim level, you can make the Equinox as luxurious as you choose. 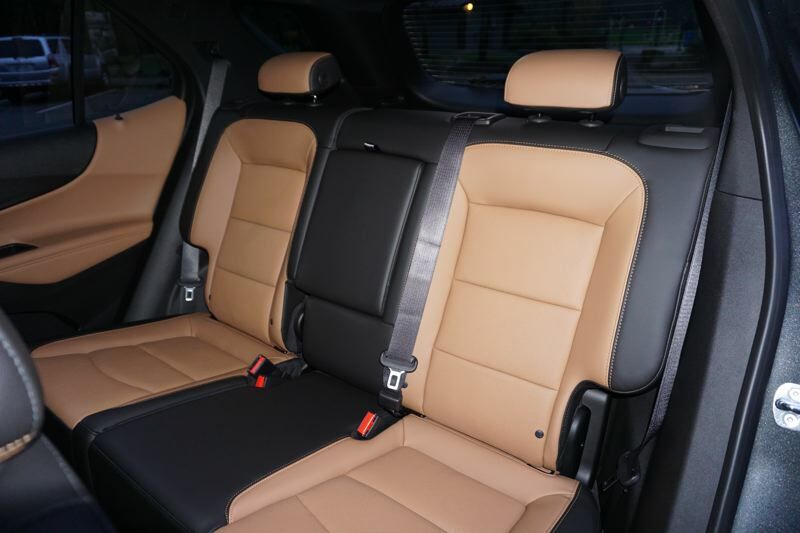 The test vehicle was the top-level Premier trim, and that includes heated and ventilated leather front seats with power adjustment and lumbar support, zone climate control, wireless mobile device charging, and a 6-speaker audio system controlled through a eight-inch touchscreen. On top of the Premier trim, you can get a confidence and convenience package that includes heated rear seats and steering wheel, low-speed forward automatic braking with collision alert, lane keeping assist, following distance indicator, adaptive cruise control, and a surround-view camera. Standard safety equipment is also generous, with features like rear cross traffic alert and blind spot monitoring, stability and traction controls, and daytime LED running lights. The Equnox feels great on the road. The ride is smooth without being mushy, and this SUV responds smartly to its wheel. The 1.5-liter engine has been criticized for lack of power, but the 2.0-liter has plenty. 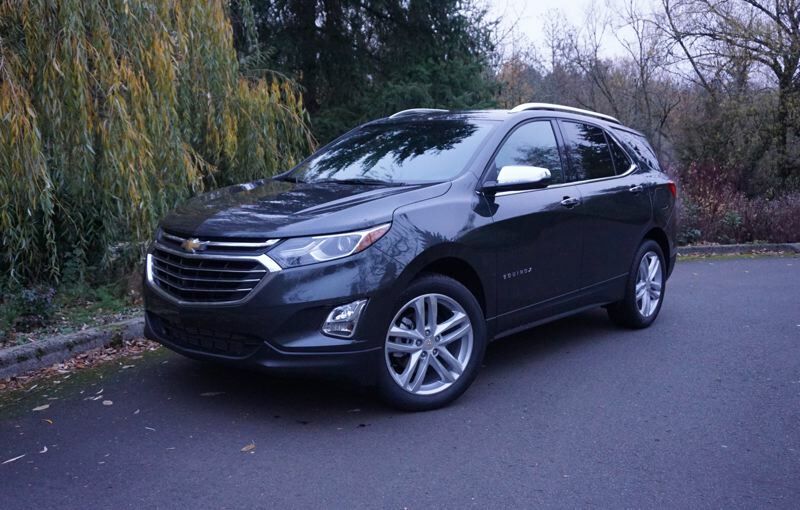 If you're looking for an affordable family SUV, the 2019 Chevrolet Equinox is worthy of your consideration.